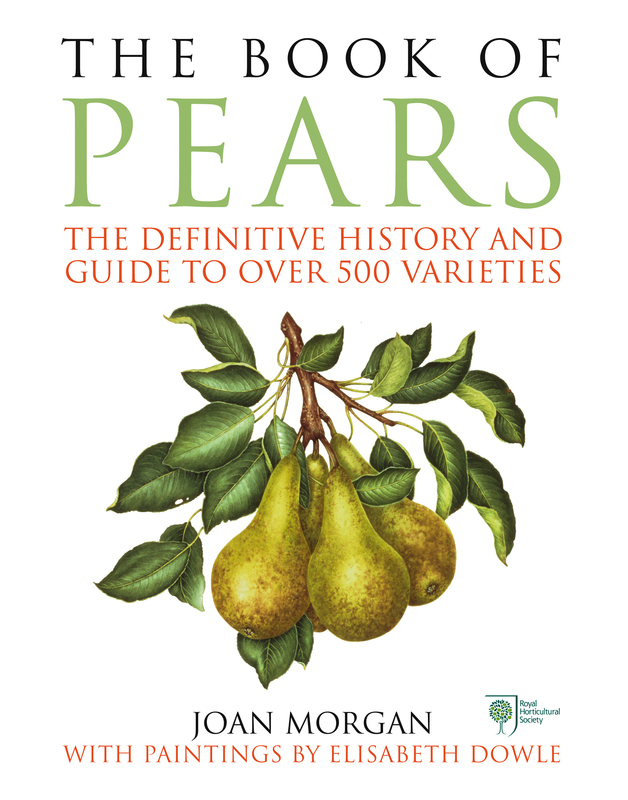 The Book of Pears, The Book of Apples and the author Joan Morgan have been awarded the ‘Derek Cooper Outstanding Achievement Award’ at the BBC Food and Farming Awards 2016. For the BBC broadcast of the Awards, which is in two episodes – First and Second Course – see http://www.bbc.co.uk/programmes/b078wmtg and the end of the ‘Second Course’ for the Derek Cooper Award. The permanent link is:http://www.bbc.co.uk/programmes/p03t5v2n and again at the end of the broadcast.